Incipio's offGRID Backup Battery Case for Samsung Galaxy S5 recharges as it protects your phone. 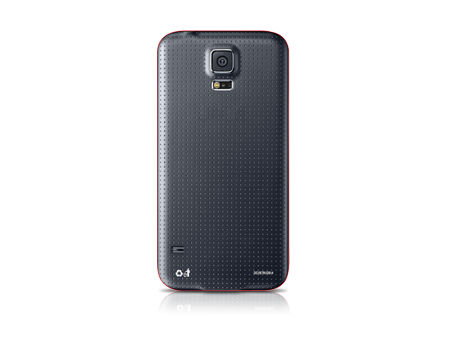 Incipio’s offGRID™ Backup Battery Case for Samsung Galaxy S® 5 is the solution for backup battery power. A sleek design and slim profile means that you don’t have to sacrifice portability or size for functionality and performance. Featuring a 3,000mAh charging capacity, this case will provide ample battery life for hours of extra use.